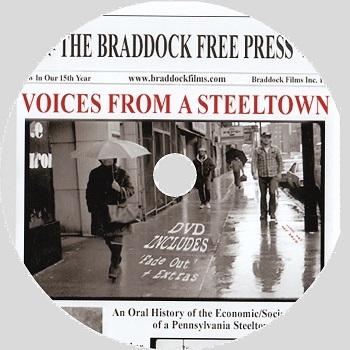 Voices From A Steeltown (DVD) - Braddock Films, Inc.
Braddock, Pennsylvania, is dying. Who killed it? 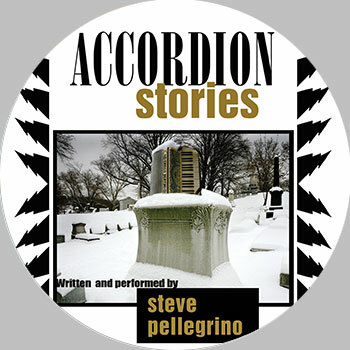 Politicians? Big Business? Shopping Centers? Racism? And what can we learn from Braddock’s experience? 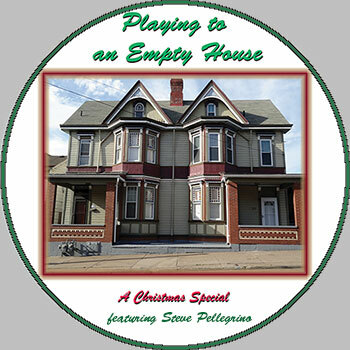 In this film, Braddock’s few remaining residents reminisce about the town’s heyday, displaying a mix of stoicism, puzzlement, and humor as they try to figure out who is responsible for its slow death. 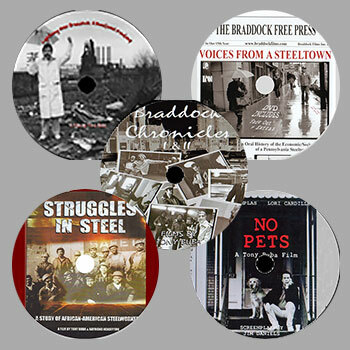 Voices presents Braddock’s story in a forthright, thought-provoking manner that invariably stimulates lively reaction and discussion among viewers. 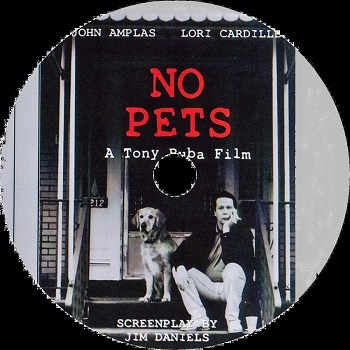 The film’s powerful content, enhanced by sophisticated imagery and a haunting musical score, makes it memorable viewing. 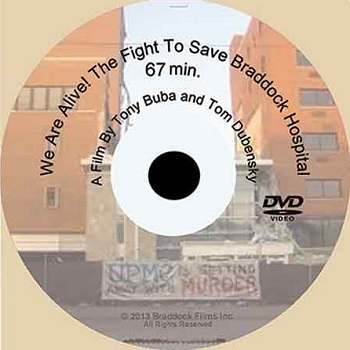 The DVD also includes Tony Buba’s short film Fade Out, as well as a photo montage.